According to a new report from Cheddar (citing multiple sources), Apple is planning a subscription gaming service. Development is apparently rather early on this “Netflix for games,” so we don’t have any idea what any of the specifics would look like. What would it cost? What’s included? But even knowing nothing about it, I see several serious challenges. It’s probably safe to assume that the heart of an Apple subscription gaming service would be iOS games—gaming on the Mac exists, but it’s quite small by comparison, and so many Mac games are sold outside of the Mac App Store (through Steam, for example) that a Mac-only game subscription service would be dead on arrival. Gaming on Apple TV is an even smaller market. The inclusion of Mac games could be a bonus incentive, but iOS is where the action is. Taking a look at our list of the best iOS games of 2018, you’ll find most of them are paid apps. But quality and popularity are different things. When it comes to the games people download the most and spend the most time with, freemium games rule. It’s so lopsided that Apple doesn’t even maintain a single top games list anymore—there are separate lists for top Free and Paid games. How do the numbers compare? We don’t have download data, but we can get an idea by looking at how many ratings each app has. Looking at Apple’s own top games of 2018 lists, we can see that Minecraft, the second best selling paid iOS game, leads the pack with over 121,000 ratings. Of the 20 games on the top free games list, only one (Twisty Road!) has fewer reviews than that. Minecraft (at $6.99) is the exception, not the rule. All the top iOS games are free. 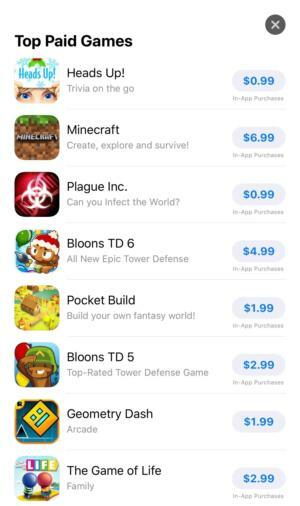 Most of these popular free games are supported by in-app purchases, typically for an expendable resource like gems or V-bucks. Those will be very difficult to include in a premium gaming service. Apple would have to work out a deal with top game publishers to give subscribers to the Apple games service a meaningful influx of virtual currency at frequent intervals. Waiting a month for a paltry sum of gems isn’t going to keep gamers subscribing. Could Apple convince a significant number of mobile game makers—the ones making the hit games people really want to play—to give out a couple bucks worth of gems a week, or to drop their freemium model entirely? Freemium game models are all about exploiting “whales,” addicts and rich people who buy virtual currency over and over, eventually spending hundreds of dollars for power or prestige in a single mobile game. In order for a mobile game subscription service to succeed, Apple has to convince the top publishers to give up the whale hunt. Microsoft’s Xbox Game Pass costs $9.99 a month. EA Access is $4.99 a month. These game subscription services are considered a good deal because the games they include costs between $30 (for older or smaller games) and $60-plus (for hot new AAA titles). In addition, they give you discounts on purchases of games or in-game content. When you can buy the best games for just a few bucks, can Apple convince you to spend more on a subscription? On Apple’s top paid games of 2018 list, prices are literally one tenth of what PC or console games cost. 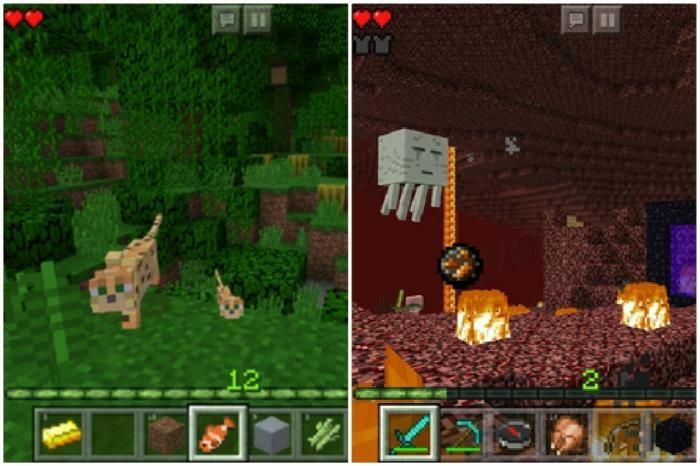 Minecraft stands out at $6.99, but nearly no other top game can dare to charge more than five bucks. Even Square Enix, king of the $15 to 20 Final Fantasy iOS port, now finds more success with cheap or free games that offer in-app purchases. If Apple is going to make a game subscription service a good deal for consumers, it’s going to have to either price it very low (closer to $10 per year than $10 per month), or it’s going to have to include so many games and in-app purchase rewards that you’ll essentially never need to buy a game again. “Whales” notwithstanding, the vast majority of consumers simply aren’t shelling out $10 to 20 a month for iOS games. Subscription services work best when they solve a real consumer problem. Netflix, Spotify, Apple Music, Game Pass... all of these solve the same real consumer problem: it’s too expensive to purchase the content just to see if you like it. Video and music services also make distribution easier—linear content is easy to stream reliably, so you can have unlimited video and music available without taking up lots of storage space or waiting for downloads to finish. Mobile games certainly have problems to solve. Discovery is a huge issue; helping people find games they’ll love, whether they’re made by a gaming giant with a big marketing budget or a small indie developer struggling to get the word out. But where music is easy to stream, mobile games must first be downloaded and installed to play reliably. And while you can “try” a new song in 30 seconds, giving a game a fair shot takes much longer. Both are roadblocks to sampling lots of games to find the one you like, and neither are addressed by simply making a big catalog available for a single monthly price. Mobile games are cheap (or free) enough that the risk of trying a new one is minimal. The limitation preventing most consumers from playing a new mobile game isn’t the cost in dollars, it’s the cost in time. Sure, a song only costs $1 to buy, but songs are short and people have the time (and desire) for lots of them. I could easily buy and enjoy 100 songs a month. I doubt I have time for 100 mobile games a year. Mobile gaming’s other big problem is predatory pricing. Get a kid hooked on a “free” game, then slowly make it impossible to progress without shelling out for virtual currency over and over again. But a subscription service is unlikely to solve that problem unless Apple can somehow convince the most successful freemium developers to regularly give away a decent chunk of virtual currency to subscribers (fat chance!). In order for an iOS game subscription service to succeed, Apple will have to solve a classic chicken-and-egg problem. In order to make the service attractive, it needs to have a big selection of top games. But the top games make enormous daily profits selling in-app purchases, and their publishers won't easily trade that for a percentage of Apple’s monthly subscription fee—not unless the service has huge reach. That reach won’t come, though, if the top games aren’t part of the service (without the need for in-app purchases). Microsoft bolsters the value of Xbox Game Pass because it’s a top-tier publisher in its own right, and it makes its own games available there. EA, too, can guarantee its own incredibly popular games for its service. 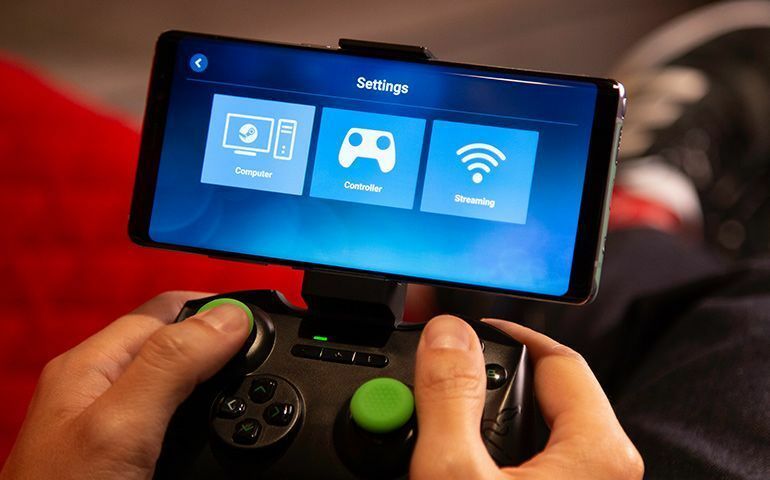 Remember when Apple banned the Steam Link app? 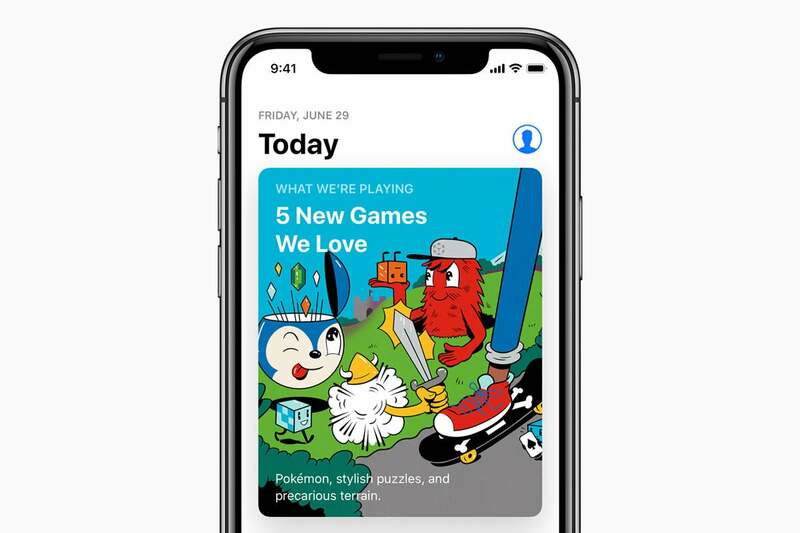 Perhaps this is why Cheddar reports that Apple “has also discussed partnering with developers as a publisher.” If Apple is the publisher of top-tier games, it can guarantee their inclusion in the subscription service. But the company has made publishing in the App Store so easy anyone can do it, leaving Apple with little to offer beyond the sort of marketing muscle that is more attractive to small-time developers than industry giants. Apple doesn’t “get” games; it’s not in the company’s DNA. After all these years, Macs are still way slower than similarly-configured Windows PCs when playing the identical games. Game Center on iOS is a flop. Apple’s mice and keyboards make for terrible gaming peripherals—playing games is obviously not a consideration in their design. There are no official Apple game controllers for Macs, Apple TV, or iOS devices. Gaming on Apple TV is a complete non-starter. Let’s not forget the crazy protectionist policies that caused Apple to ban the Steam Link app. It’s possible that Apple will turn around and become a premiere publisher of the world’s must-play games, with a subscription service to go along with it. But if history is any indication, I wouldn’t hold my breath.